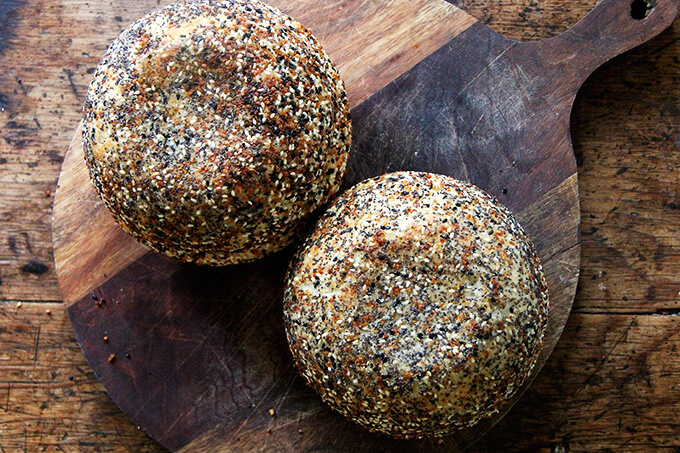 In March, one of my dear high school friends texted me a photo of two loaves of peasant bread coated in seeds. 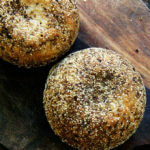 On a whim, she had sprinkled a few tablespoons of Trader Joe’s everything bagel seasoning into her buttered Pyrex bowls before transferring the dough to them. 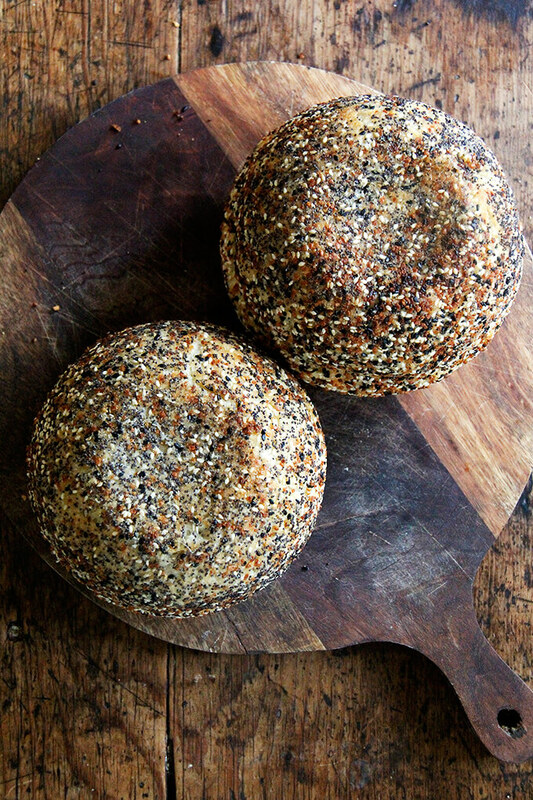 When the loaves baked, the seasonings clung to the loaves’ surfaces, leaving every inch covered with specks of poppy and sesame seeds, bits of toasty onion and garlic, and flakes of sea salt. 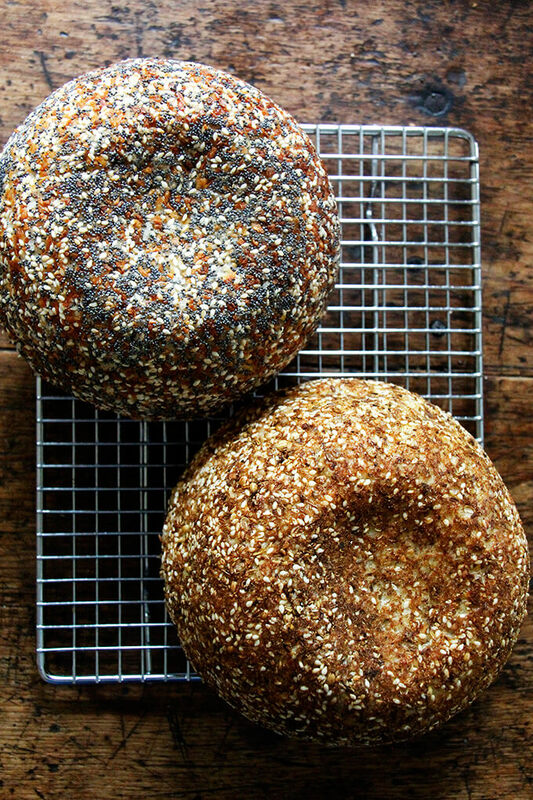 Shortly thereafter, someone sent me a photo via Instagram of her two peasant loaves coated in sesame seeds, which similarly looked so pretty, and someone else sent me a photo of her loaves coated in dukkah. It was time to give the bowl-coating method a go. I have since tried all of these variations, and I absolutely love them. 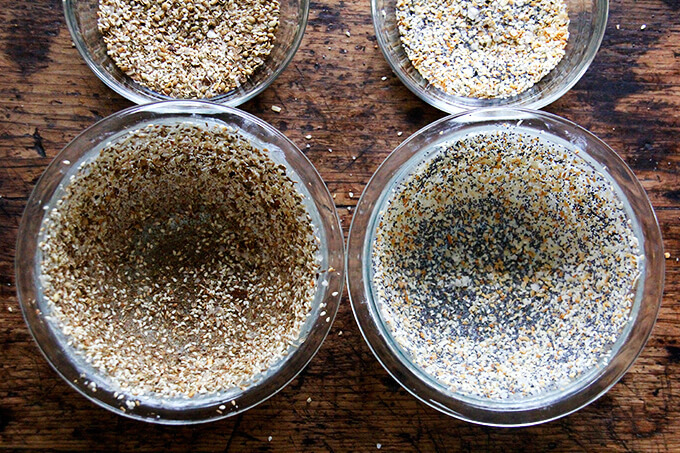 Coating the buttered bowls with seeds or seasoning takes just a wee more effort, and yet this simple step adds considerable flavor as well as an especially appealing appearance. 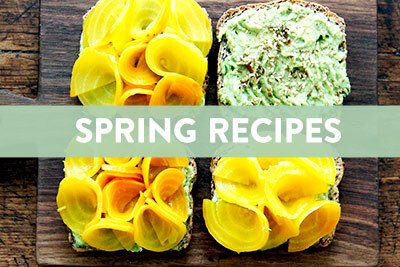 With sandwich season upon us, this is a fun one to add to your bread-baking repertoire. 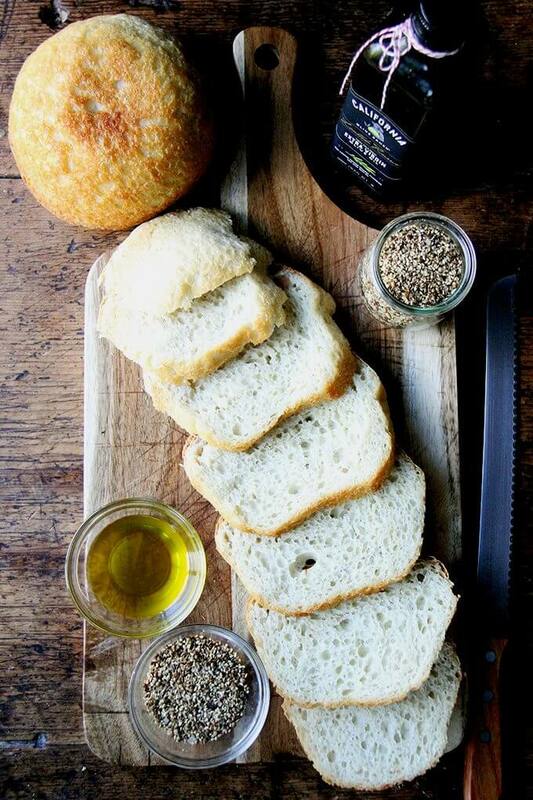 I especially love the dukkah bread for making the 44 Special. I think you’ll approve. then add lukewarm water (1.5 cups cold water + .5 cups boiling water). 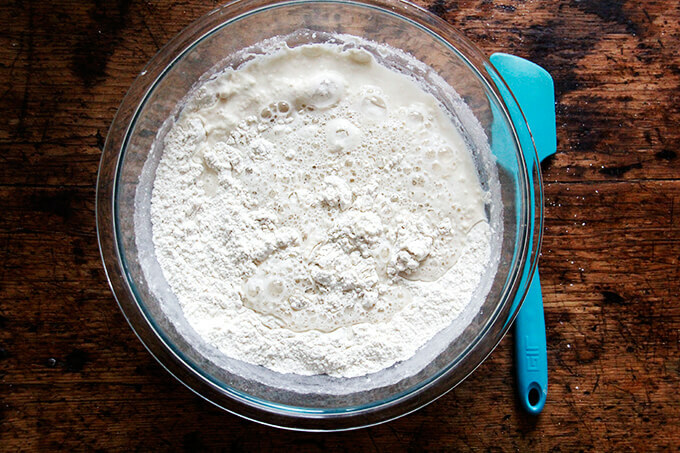 Mix to form a sticky dough ball. deflate it with two forks. 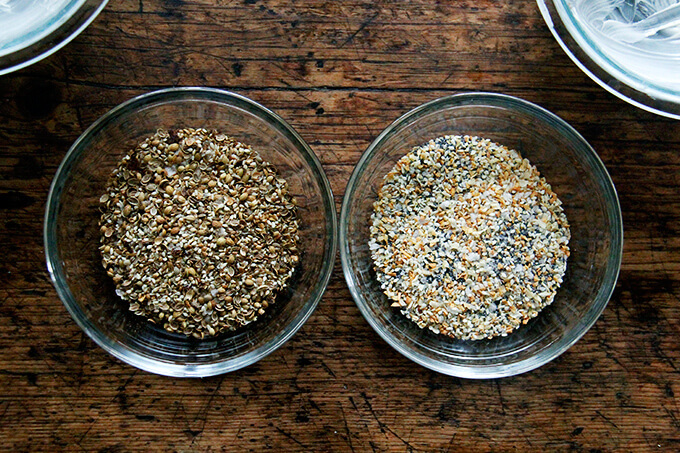 Locate your seed mixes: dukkah on the left; everything bagel seasoning on the right. Coat your buttered bowls with the seasoning. 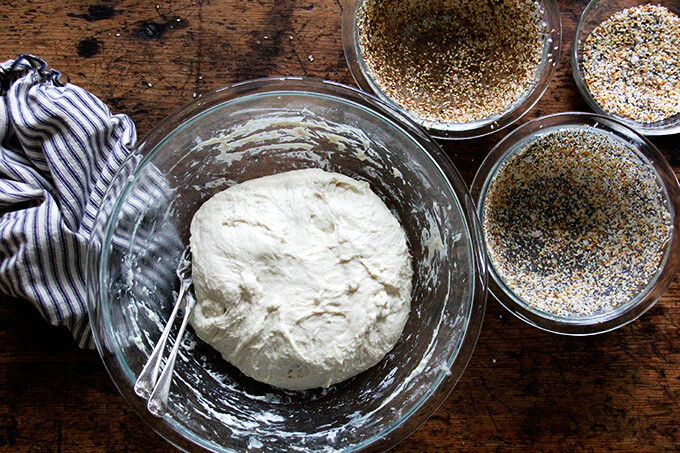 Split the dough into two equal pieces. 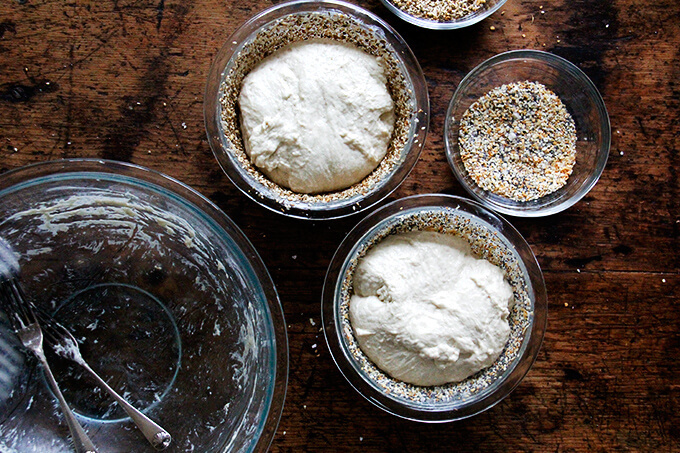 Transfer the dough to the prepared bowls. it just crowns the rim of the bowls. then turn out onto cooling racks. 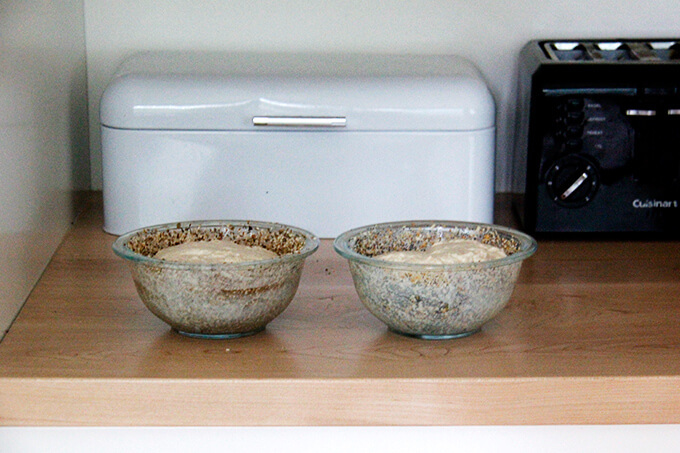 These are the ideal bowls for the bread: two 1-qt Pyrex bowls. 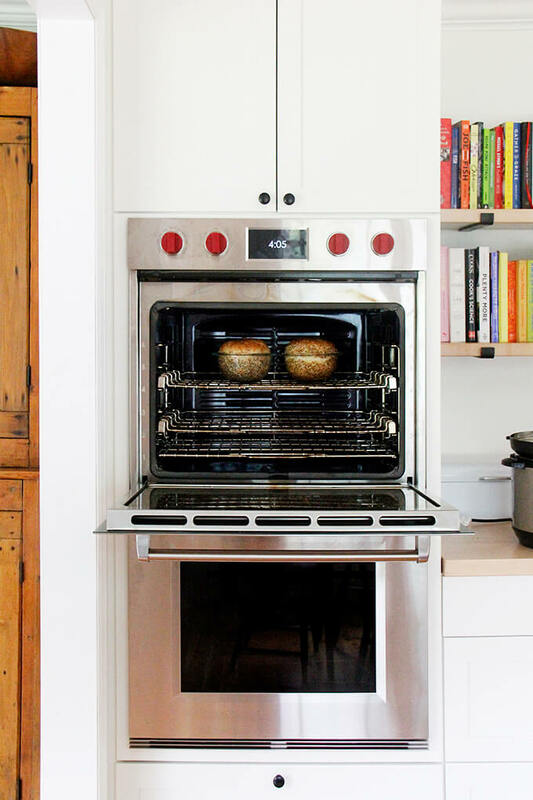 Warm spot to rise: This is how to create a slightly warm spot for your bread to rise: Turn the oven on at any temperature (350ºF or so) for one minute, then turn it off. Note: Do not allow the oven to get up to 300ºF, for example, and then heat at that setting for 1 minute — this will be too hot. 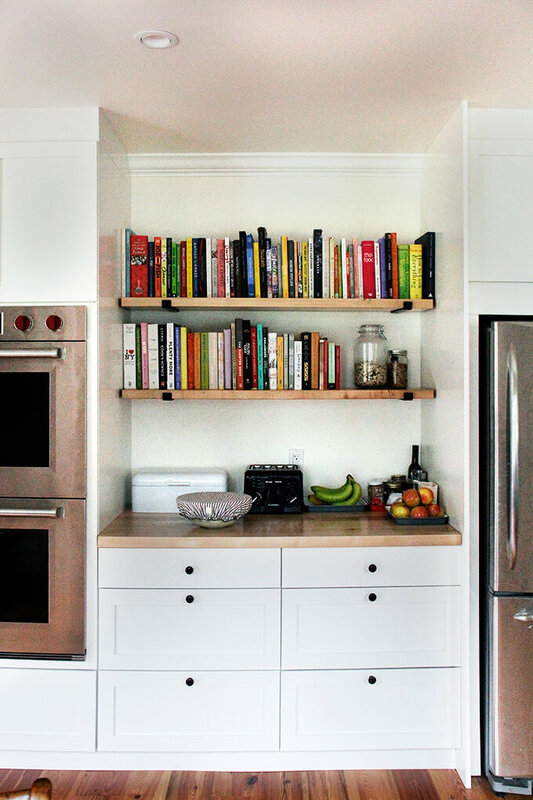 Just let the oven preheat for a total of 1 minute — it likely won’t get above 100ºF. The goal is to just create a slightly warm environment for the bread. Watch a how-to video in Instagram Stories. 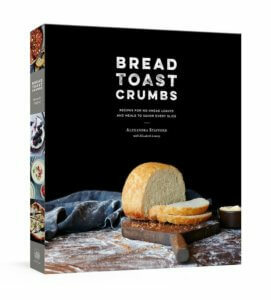 Adapted from the master peasant bread recipe in Bread Toast Crumbs. Preheat the oven to 425ºF. Grease two 1-qt oven-safe bowls (see notes, I use Pyrex) with about a tablespoon of butter each. Sprinkle 2 tablespoons of your seasoning of choice into each bowl. Turn the bowl to ensure the entire surface is coated in the seasoning. Using two forks, punch down your dough, releasing it from the sides of the bowl, which it will be clinging to. 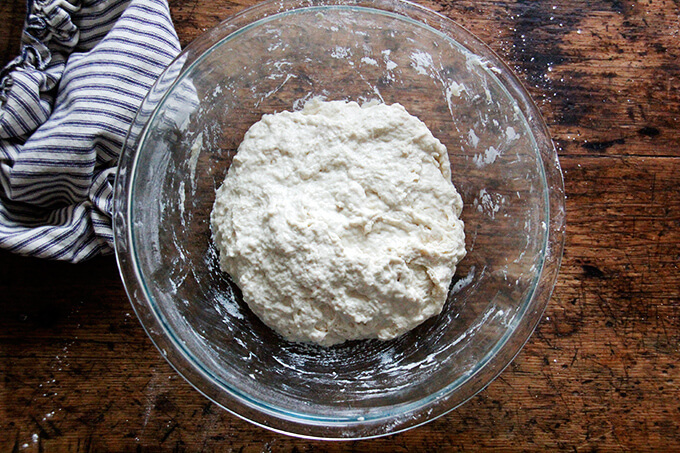 As you release the dough from the sides, pull it towards the center. 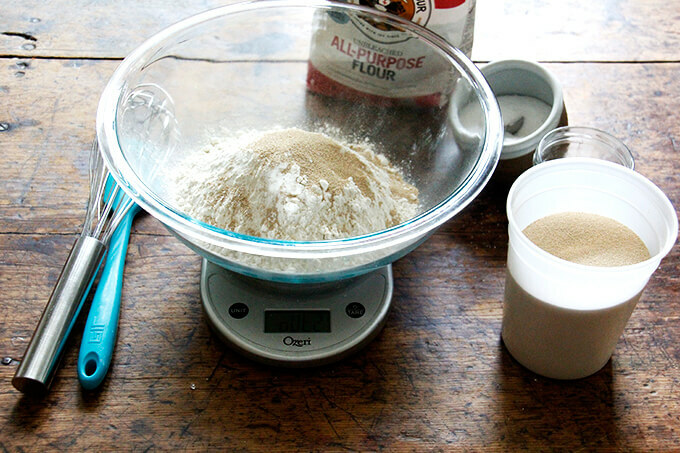 Then, take your two forks and divide the dough into two equal portions — eye the center of the mass of dough, and starting from the center and working out, pull the dough apart with the two forks. Then scoop up each half with the forks, and place into your prepared bowls. 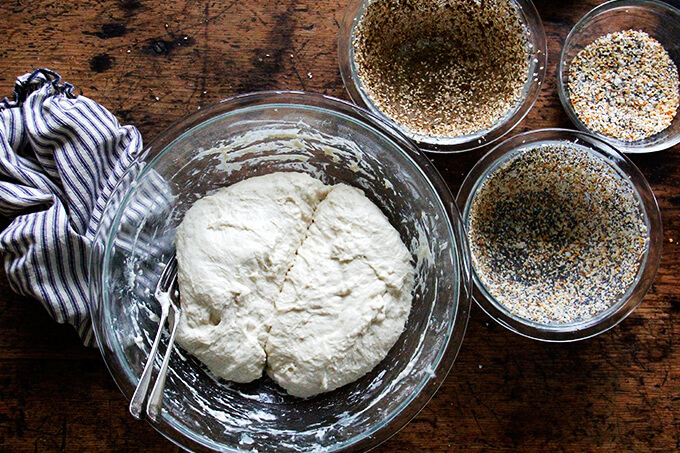 This part can be a little messy — the dough is very wet and will slip all over the place. 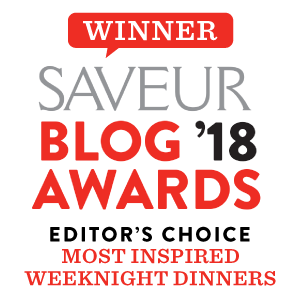 Using small forks or forks with short tines makes this easier — my small salad forks work best; my dinner forks make it harder. It’s best to scoop it up fast and plop it in the bowl in one fell swoop. These look awesome! I’m going to make these this weekend! 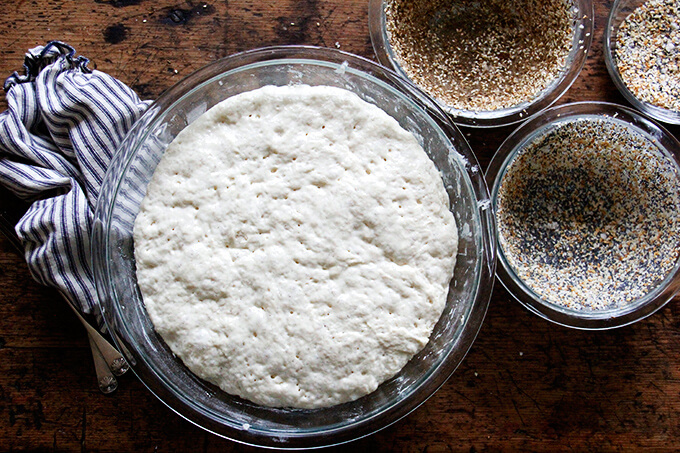 Thank you for sharing your recipes and helping me get over my fear of yeast. 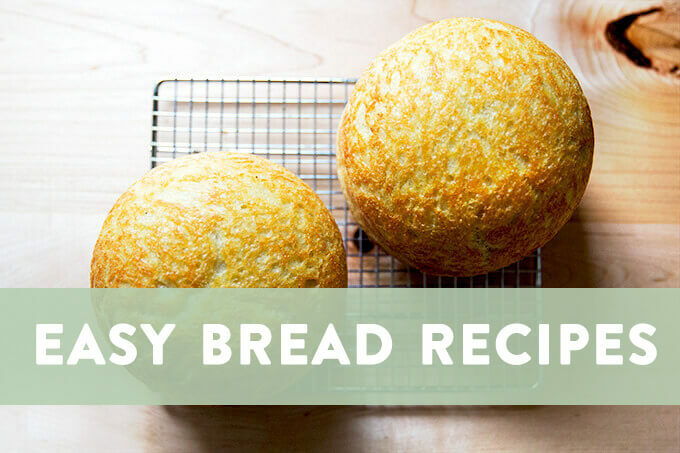 I’ve been so happy with the results I’ve had with your bread recipes!!! Thank you for the awesome recipe! I made this last night and added sesame, flax seed, and chopped rosemary to the batter. came out lovely and was a huge hit. 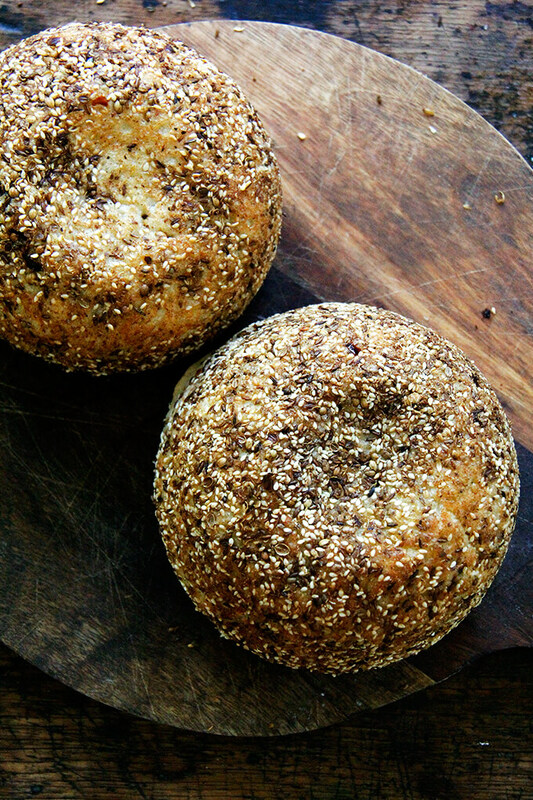 who knew you can have awesome bread without kneading! Yay!! So happy to hear this, Meena! 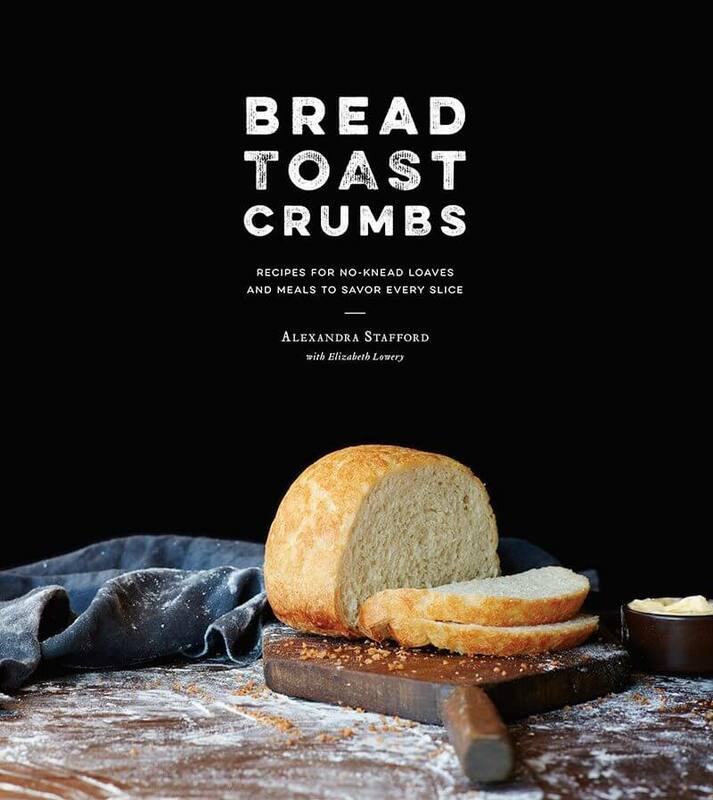 I’ve been having a wonderful time baking my way through Bread Toast Crumbs … thank you so much! 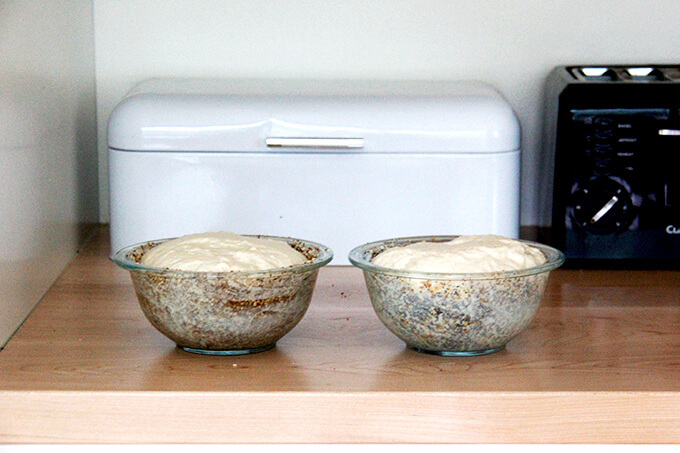 I just bought some 2-cup oven safe bowls for baking half-size loaves. Do you recommend the same oven temperature (425 then 375) for this size? Hi Linda! 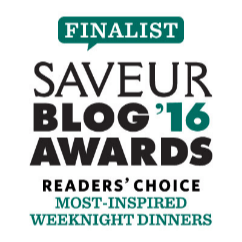 I’m so happy to hear this … thank you! I do recommend the same temperature and nearly the same timing: Once you lower the temp to 375ºF, you may not need to bake it for as long as 17 minutes. I would start checking at 10 to 15 minutes. Also know that the bread is very forgiving, so if you do bake it for as long as 17 minutes, it will be fine. Happy baking!! Alexandra! 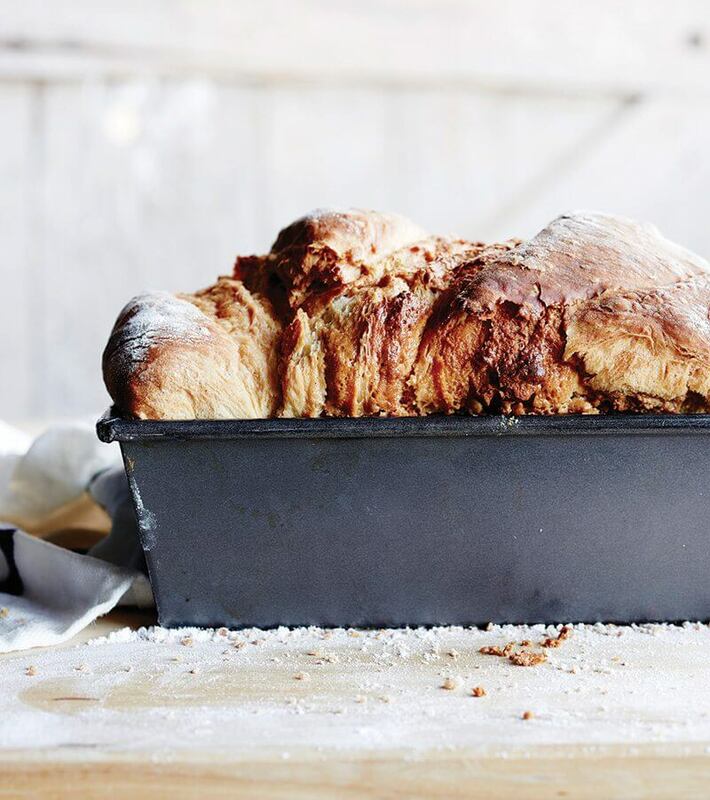 This may be the best loaf of bread to depart my oven! My husband said I could sell it off my front porch. So happy to hear this, Annie!! I just made some ricotta today and was wondering if I could use the whey in place of the water in this recipe. That’s so creative, I love the pictures and the way these came out. Thanks for sharing and keep up the good work!